It’s 11.30am, you’re sitting in a meeting, and all you can think about is what to have for lunch. You really should’ve made your own lunch, but who has time for that? You had sushi rolls yesterday, and the day before. Where to go? What to eat? 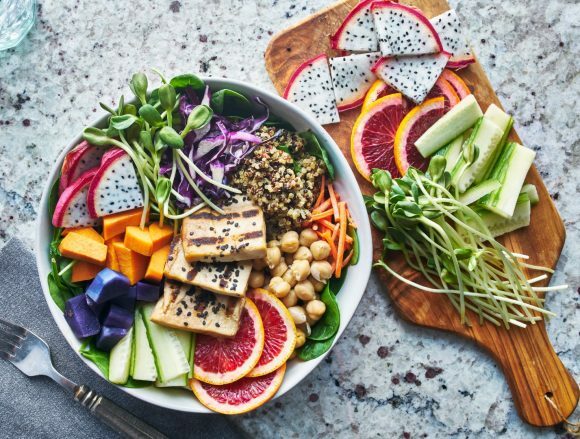 A little laneway with a whole lot of foodie goodness, Equitable Place satisfies, whether you’re craving healthy or comfort food. Equally delicious as it is cheap, Dodee Paidang serves traditional Thai street food, with many meals available for under $10. The humble meat pie is getting an upgrade. 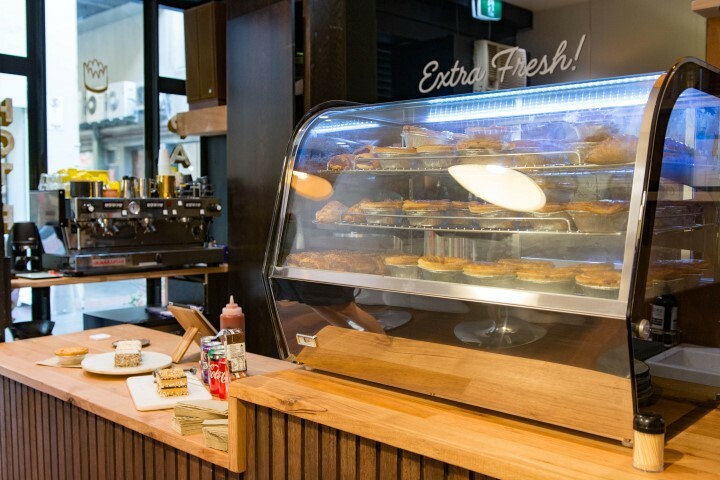 Princes Pies uses top notch ingredients from respected local producers – they even make their own tomato sauce! All your buttery pastry dreams are about to come true. Lamb and potato, steak and caramelised onion, mac and cheese or even bolognese fillings line the menu. The whole menu is under $10 and the decor is decidedly retro – don’t forget to check out the Bob Hawke sauce dispenser between bites. A city worker favourite located at the Emporium and on Collins Street, this pun-tastic Vietnamese spot has healthy lunches covered. Pho Nom’s mountainous slaw served with poached chicken is a mind-blowingly low $8, or you can upgrade to pork and prawn for $8.50. They’ve also got a ‘help yourself’ style tray of garnishes, chilli oil, sauces and seasonings so you know your next meal will never lack flavour. Or you can pho-get about your budget and splurge on a side of salt and pepper chicken ribs for $7, or freshly fried spring rolls for $6. Sukhumvit Soi 38 in Bangkok is a street known for its night market (‘soi’ is Thai for ‘side street’), where diners sit at wobbly metal tables and order cheap and delicious food from the carts and stalls that line the street. Soi 38 on McIlwraith Place brings a taste of this to Melbourne. 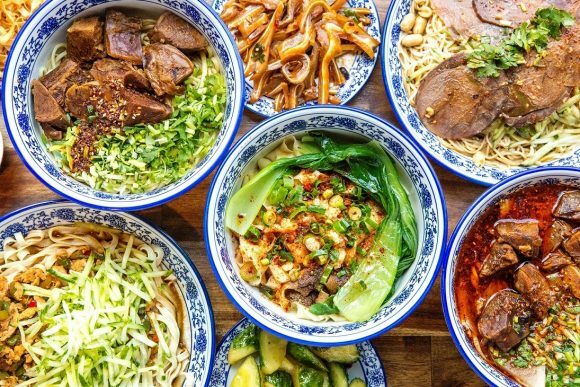 You’ll find four types of noodle soup on the menu: boat noodles (so named because they’re often sold from boats in Thailand) with beef or pork, Tom Yum noodles and braised duck noodles. All bowls will set you back $10. 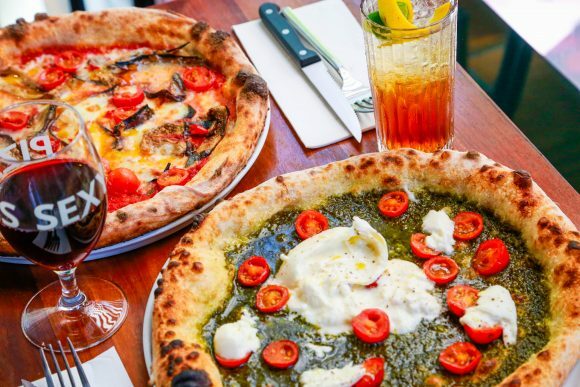 With yummy, crispy $10 pizzas and $5 Peronis, the bar special at this casual Italian hits the spot rather than your wallet. 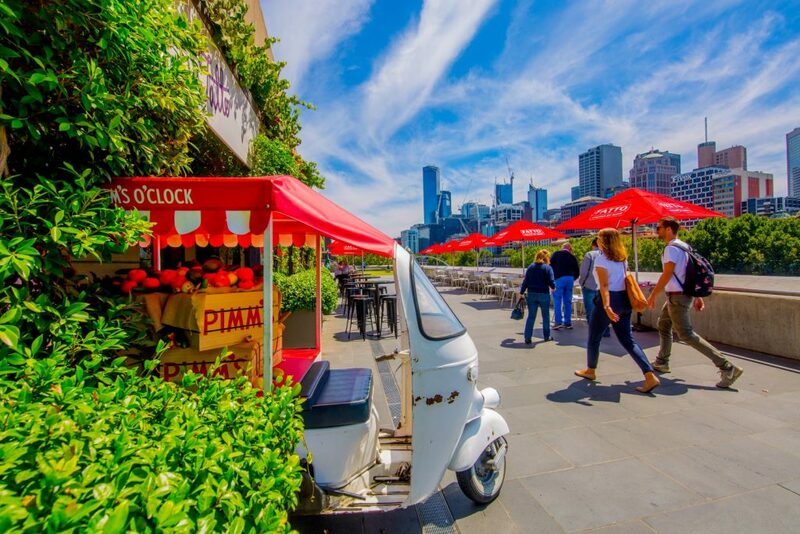 Sit on Fatto Bar & Cantina’s riverside terrace and enjoy the fabulously free city view, including St Paul’s and Flinders Street Station. Even if you’re not decked out in Prada and Bulgari you’ll feel like a million dollars! Delhi Streets offer more sub-$10 eats than you can poke a samosa at, including six scrumptious street chaat (snacks) for $10 and under. The ‘pani puri’ (crispy puffed dough stuffed with potatoes, chickpeas, onions, tamarind chutney and spiced water) is a favourite, as is the ‘papri chaat’ (Indian nachos with crackers topped with potatoes, chickpeas, yoghurt topped served with mint and tamarind chutneys.). Both cost $9. 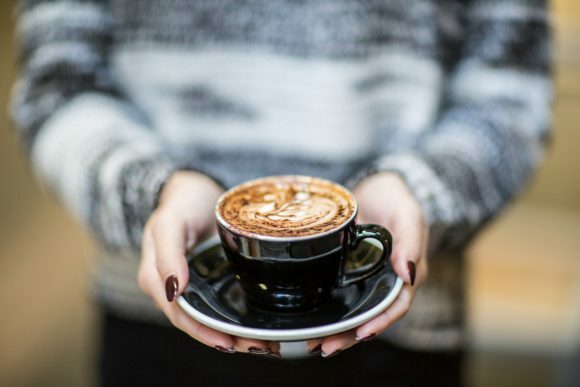 Level 1, 28 Elizabeth Street, 227 Collins Street, 113 Swanston Street and 546 Collins Street. Om Vegetarian is exactly that – a family-run vegetarian and vegan restaurant serving hearty and delicious Indian meals. 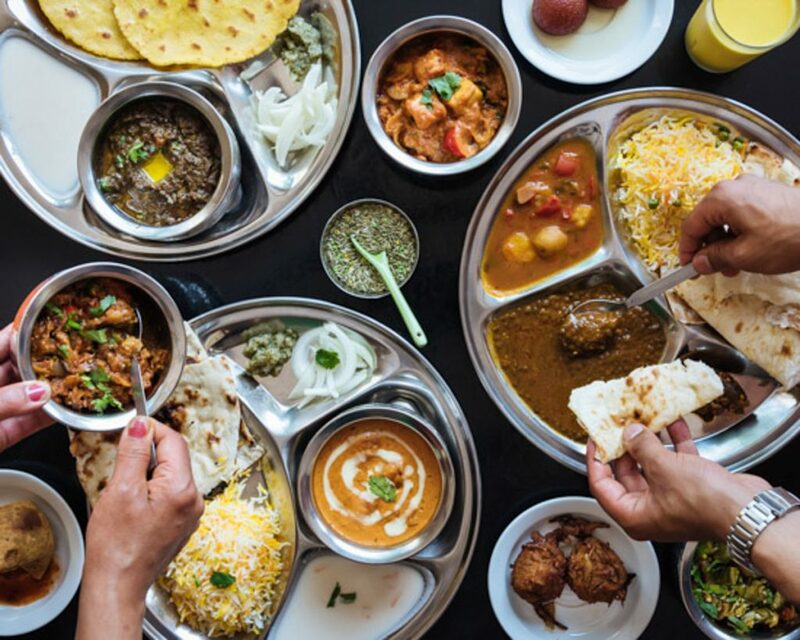 For just $7.50 chow down on ‘All you can eat thaali’, the vegetable curry and lentil curry of the day served with rice, peas and freshly baked naan bread. Add to that a vegetable samosa and a mango lassi or soft drink, all for only $11. Find them in four locations across the city. 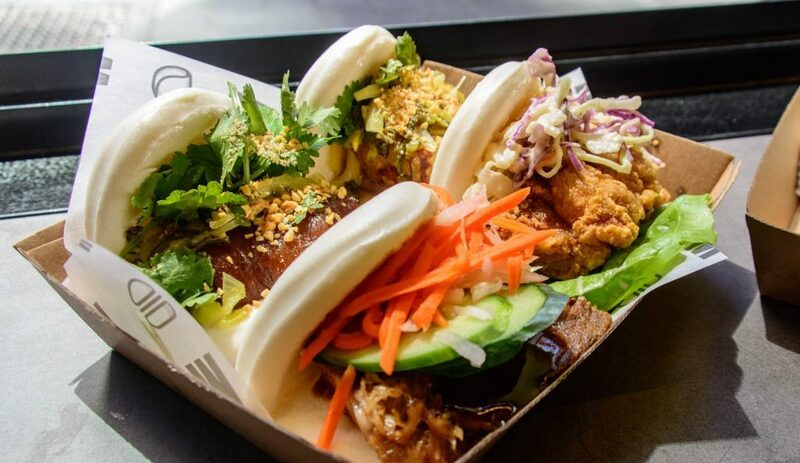 One of Melbourne’s hottest bao spots since it opened in 2012, Wonderbao can stop those hunger pangs fast for a few dollars. Their classic steamed buns are filled with satisfying flavours like barbecue pork. They also do gua bao – little pockets stuffed with yummy things including crispy eggplant. With each parcel clocking in around $2.50, you can load up without breaking the banl. Our picks if you’ve got a few spare dollars: bao burgers, egg-and-bacon breakfast bao, and ice-cream bao to finish. If you’re peckish and can’t go for the full poke bowl, this Japanese take on the taco will get you from A to B without starving. Nosh (found in Docklands, La Trobe Street and Little Collins) has got the best nori sheets in town, made them all crispy and crunchy and stuffed them with delicious filings like tamarind tiger prawns, honey BBQ beef and spicy salmon – just to name a few. Clocking in at $7.50, they’re the perfect little mid arvo snack. With a baguette to satisfy any lunchtime craving, B3 café is the place to go for a delicious and top-value lunch. All grand baguettes are only $7. Choose from roast chicken, smoked salmon, chicken schnitzel, eggplant schnitzel and many more. Throw in a $2 rice paper roll or croissant and you still haven’t cracked a tenner.